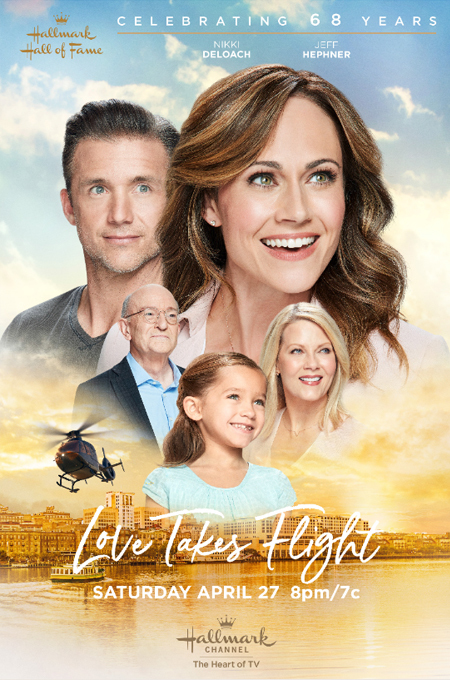 If you just recently watched and enjoyed Love Begins on the Hallmark Channel, then you'll want to see their continuing story in Love's Everlasting Courage. However, if you missed the premiere of Love Begins, then you can catch it before this new premiere on Saturday night (October 1, 2011). It is also available to order, on dvd. *See the Love Begins Page for my movie review, pictures, and more! Love Begins is now available on DVD, Click Here for Ordering Details. "A Mile in His Shoes" re-airs Tonight on GMC! You'll want to CATCH this Great Baseball Movie tonight on GMC!!! This is a re-airing of last week's Premiere of "A Mile in His Shoes". Click Here to check out Plot Details, Pictures, PLUS MY NEW MOVIE REVIEW !!! Don't Strike Out Tonight -by watching something else- This MOVIE is a guaranteed Home Run!!! *Remembering the 10th Anniversary of 9/11. Also, this is Grandparents Day. For Current Family Movies airing on TV - see the updated FAMILY TV SCHEDULE. The Christmas TV Schedule 2011 is Up and Runnin'... cuz Christmas Time's a Comin' !!! and Gather all your Family and Friends around! The Christmas TV Schedule for 2011 !!! ...Along with a new Christmas Background and my newly designed Christmas Banner, which mostly includes all the new Hallmark Christmas Movies! It's All Here!!! And, much more to Come!!! Movies pictured above: A Boyfriend for Christmas, A Christmas Journey, Mandie and the Forgotten Christmas, and my favorite, It's a Wonderful Life! Christmas TV Schedule Coming Tomorrow!!!! 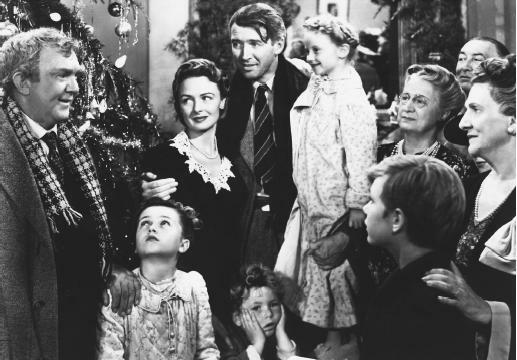 The Christmas 2011 TV Movie Schedule will begin tomorrow, Wednesday... September 28, 2011! Jilted by her high-powered fiancé just before Thanksgiving, and terrified of disappointing her demanding mother (Long), Hillary Burns (Somerville) hires David (Bridges), an unemployed artist to pretend to be her fiancé over the holiday weekend. She soon discovers however, that the hired replacement may not be a replacement after all – but the real thing. *Holiday Engagement is available on DVD! *This movie is available on DVD! Carrie Bishop (Booth) lives for her successful career as an event planner in New York City, but her life changes in an instant after a nasty car accident in a snowstorm. Carrie suffers head trauma and regains consciousness in Central Park with an older man, Henry (McGrath). 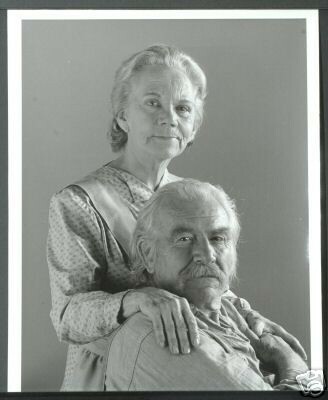 Henry is Carrie’s spirit guide and is there to help her “pass over” to Heaven. But before Carrie can move on, she must fulfill one last task on Earth—a type of Angel Duty. Henry tells Carrie that she must help guide a widowed, young restaurant owner, Scott Walker, (McGillion) who has recently considered suicide because his beloved restaurant/catering business is utterly failing. Carrie befriends Scott and his 8-year-old daughter (Glasco) and immediately displays a knack for promoting the restaurant. But time isn’t on Carrie’s side on this mission. She has until midnight Christmas Eve to turn the eatery around. As friendship grows, romance blooms, and Carrie finds it a struggle to keep business and pleasure separate. Will the heat in Scott’s kitchen be all about the food? Or is one Angel on a meteoric rise to earn her wings? 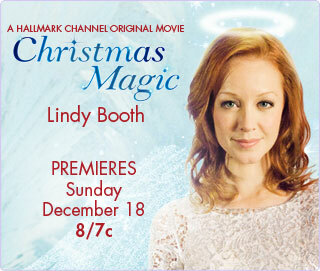 *Christmas Magic is available on DVD! "A Mile in His Shoes" Premieres this Weekend on GMC ! The newest Family Movie on TV is... A Mile in His Shoes, which will premiere September 25, 2011 at 7 PM - Sunday Night on GMC. Repeats at 9 PM on Sunday Night and on Monday Night, September 26, 2011 at 9 PM. 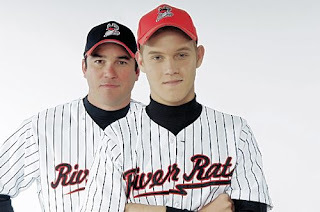 *This is a DOVE approved family movie about baseball and life for a young farm boy, with Autism. 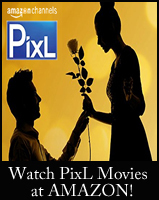 Click Here for Movie Details, Pictures, and more!!! Hallmark Channel adds another new Christmas Movie for the Holiday Season! 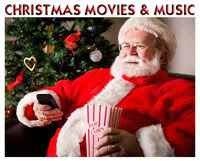 See the New Christmas Movies Page for the other 10 Movies and Many More New Christmas Movies, Specials, etc... from other networks. In my opinion... this new premiere movie, titled, A Christmas Wish, sounds to be very intriguing. The movie will star Kristy Swanson (What If) and Tess Harper (Christy). A Christmas Wish will be Released on DVD, December 6, 2011. You can pre-order your copy, today! I hope all of your Christmas Wishes come true! Martha Evans, an attractive 28 year old shows the wear of years of working double shifts at minimum wage. Martha is close to despair when her ‘never-do-well’ husband abandons her a few days before Christmas, leaving her homeless and destitute. 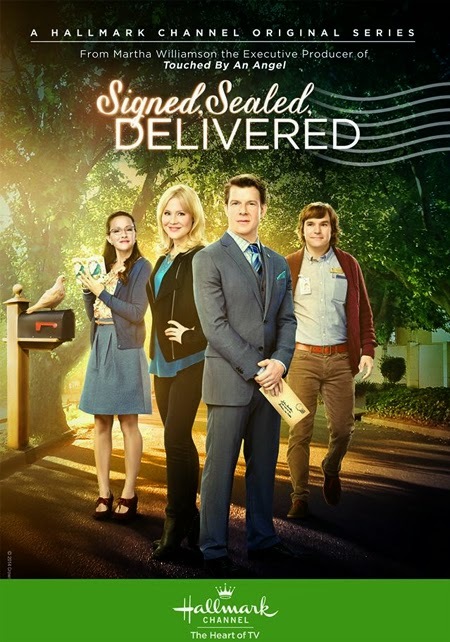 With her two young daughters and stepson in tow, Martha travels cross-country looking for work, finally landing a job as a late-shift waitress at a small town diner. Still, with her car broken down and the bills piling up as fast as her troubles, it looks like it’s going to be a very bleak Christmas for the Evans family. In a desperate cry for help, Martha reaches to higher power…and her prayer seems to work a small miracle. to their own version of a security blanket. newfound friends to orchestrate a Christmas miracle. LOVE BEGINS is a prequel movie to the “Love Comes Softly,”Movie Series. 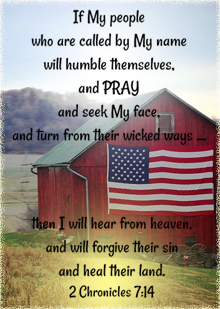 Enjoy your weekend.... God bless! Yeah!!! Can you believe it? Christmas is already.. 100 Days Away! Oh my goodness, there is so much to do!!! I love it! 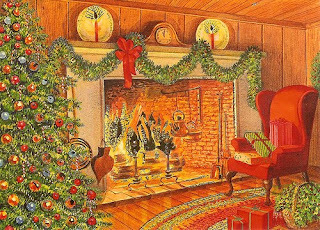 Plus, lots of Updates, Christmas Movie News, and Fun Christmas Things to come.. here on the "It's a Wonderful Blog"! Update to "Grandparent Movie List"
Many are still honoring Grandparents Day this week or weekend - so I just wanted to share, that I added three more movies to the "Grandparent Movies" List. See the new additions - here! I was blessed to spend Sunday, Grandparents Day, with mine. It's important to share time together, respect our elders, and listen to the stories they tell of yesteryear. God bless you, Precious Grandparents! when America's Homeland was viciously attacked and nearly 3,000 Americans lost their lives in an instant. We pray now, for our Country and those who lost someone they loved on that day. And, we pray, for those who escaped with their lives, but forever carry their memories. Like many of you, I remember watching the events unfold on my TV that day, surrounded by my family - wondering what might happen next. It was extremely frightening, however, I pray we never forget. Grandparents Day is this Weekend... Movies to Inspire! 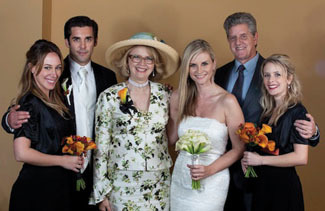 Grandparents Day is officially marked on the calendar on Sunday, September 11th, 2011. I know some people have celebrated this occassion in advance this year, due to the date of the event... so I decided to go ahead and post about it now. A Grandpa for Christmas - yes, of course it is a Christmas Movie... but it is so much more! It is beautiful to see the relationship between Bert, the Grandfather, and Rebecca, the Grandaughter, develop over time. 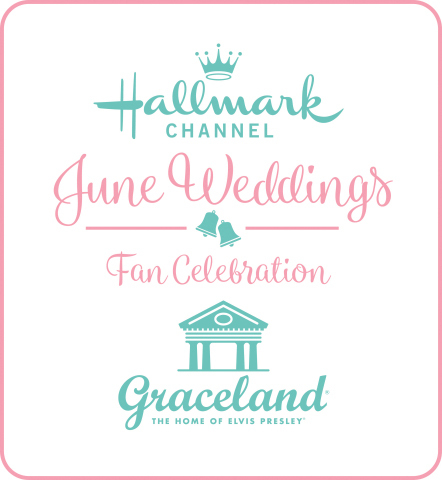 It is a precious Hallmark Movie and I look forward to watching it every time it is on the Hallmark Channel. The Waltons - no, this isn't a movie... but to me, Grandpa and Grandma Walton are such terrific Grandparents - they had to be included. Perhaps you could watch the best episodes with Grandpa and Grandma. To me, their best, is their last episode together - titled: Grandma Comes Home. I also love it when they celebrate their Anniversary, Grandma wears her gown, Grandpa wears a dark suit, and they dance... it's so lovely! Heidi - Every one seems to love various versions of this film... about sweet Heidi and her Grandfather. I am particularly fond of the Shirley Temple Version. She is such a terrific little actress! Come Away Home - This is about a Twelve-year-old, named Annie Lamms. Her parents have decided she should spend the summer with her Grandpa.... and then, the adventure begins! The Princess Diaries 2 : The Royal Engagement - Both of these Movies show the growing relationship between a Grandmother and Granddaughter, who have never met. Meet My Mom - A Soldier Love Story - a sweet story of a mother and son, who go to live with her Mother.﻿.. and start their lives aknew. To Grandmothers House we go... this is a sweet Christmas family film. In spite of the name Grandmother being in the title, she isn't in the movie much. 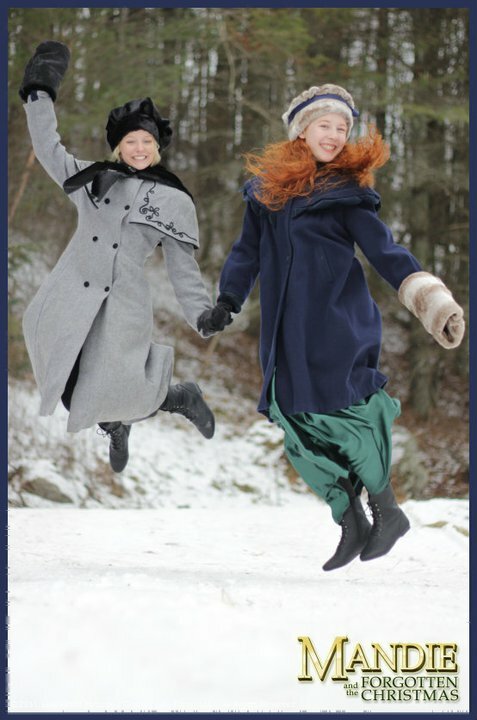 The movie stars the Olsen Twins, as little girls and their goal is to make it to Grandma's House by Christmas. They do and she looks like the traditional grey haired, with bun, cookie baking, Grandmother. Perfectly sweet. Generation Gap - A rebellious teenager is forced to spend the summer with his grandfather (Edward Asner), a retired World War II Colonel. Their differences may go deeper than just the years that seperate them, but the two slowly develop a mutual respect - and love - for one another. Homecoming - This is a Sweet and Emotionally stirring story of four young children who seek out their grandmother, after being abandoned by their mother in a mall parking lot. However, their Grandmother, unfortunately, is neither welcoming or pleased to have them in her home, but eventually her heart begins to gradually open up to them. Meet Me in St. Louis - A Beautiful Movie Musical, starring Judy Garland. 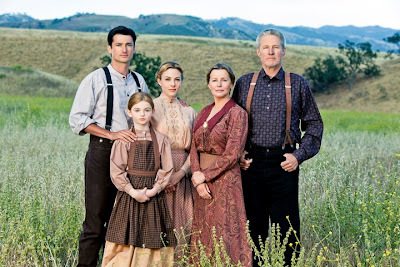 The Film is set in 1903, in which a happy family is on the verge of leaving their hometown and moving to New York. 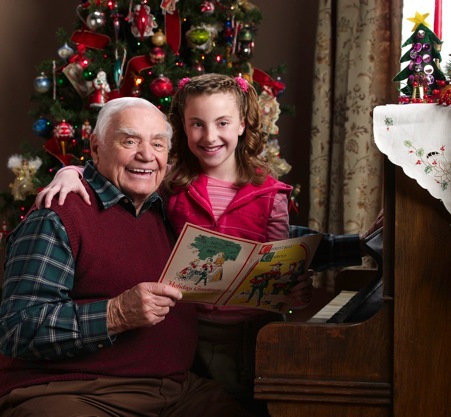 An important part of this tight-knit family is Grandpa, who escorts Esther to the Christmas Dance! Hope you enjoy these family films.